The German artillery is right back at it again. 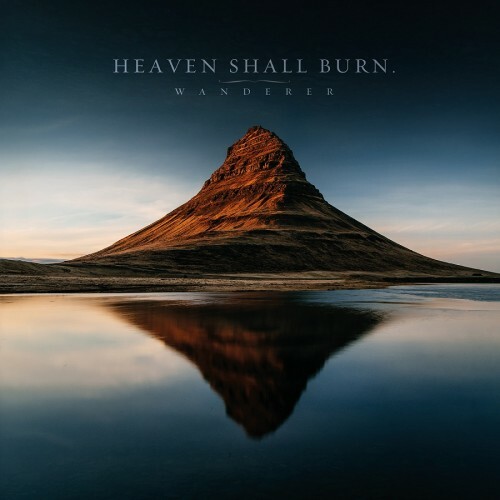 Heaven Shall Burn has just released the lyric video for "Bring The War Home" off of their upcoming album, "Wanderer". The album is due September 16th via Century Media and available for pre-order. The word "impressive" is an understatement, in our humble opinion.